Diabetes is a broad group of disorders that impact how our bodies utilize glucose, or blood sugar. It’s important that our glucose levels remain in check, as they are an essential source of energy for maintaining our muscles, tissues, and brain. When a person is diagnosed with diabetes, whether it’s type 1 or type 2 diabetes, the diabetic patient ends up with too much sugar in their blood, leading to potentially serious health problems: the higher the blood sugar, the greater the resulting symptoms. 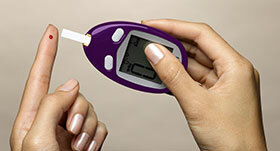 As a result, diabetic patients are prescribed a variety of medications designed to maintain healthy blood sugar levels. 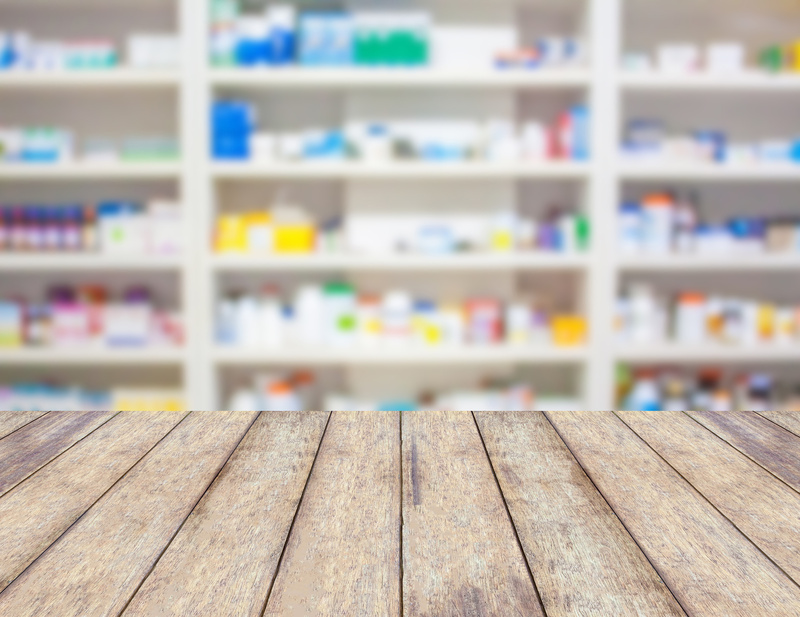 Such medication is vital to your health, but an unfortunate side-effect is the depletion of certain vitamins and nutrients that are crucial to proper bodily functioning. Davis Islands Pharmacy offers over-the-counter supplements designed to restore the nutrients that get depleted from diabetes medications. We also offer a unique diabetes care club, providing free diabetes care supplies to our diabetic patients. 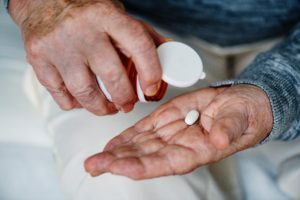 Before the effect of nutrient- depletion caused by certain medications used to treat diabetes, patients with both type 1 and type 2 diabetes are inherently at a higher risk than average to develop co-morbid conditions – other diseases that occur concurrent with or at the same time as the primary disease or disorder. In other words, if you have diabetes, you’re at a higher risk of developing additional diseases and conditions beyond the diabetes you started with. And the medical community is seeing this start happening to people at younger and younger ages. The treatment for diabetes differs for those suffering from type 1, type 2 and prediabetes. Depending on the type of diabetes you have, your treatment plan may include monitoring your blood sugar levels, insulin, and oral medications. Even with treatment, your blood sugar levels may vary widely over time. To get a sense of how your treatment plan is working overall, your doctor will also likely want to monitor your average blood sugar levels over the past months; this is done through regular A1C testing. Regardless of the type of diabetes, maintaining a healthy diet and exercise is considered crucial. 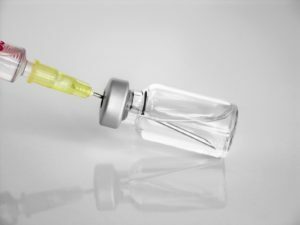 Insulin is a common medication used to treat diabetes, injected with a syringe or insulin pen by all people to treat type 1 (insulin-dependent) diabetes, and even by some with type 2 (non-insulin-dependent) diabetes. Sometimes an insulin pump is selected as the method of insulin delivery. People with type 1 diabetes need insulin to survive. Insulin is a protein made naturally by the body through the pancreas to help the body use sugar, and insulin injections help those with diabetes control blood sugar levels. How much insulin is required by a diabetic patient is very much related to what that person puts in their body. What Nutrients Does Insulin Deplete in the Body? 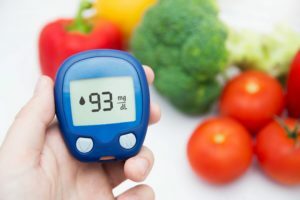 With a high-fiber diet and proper nutritional supplements, a diabetic patient may be able to improve blood sugar control and therefore a physician might reduce the amount of insulin required. That said, insulin injections have been shown to decrease levels of DHEA and DHEA sulfate in the blood. What’s more, a deficiency in Magnesium can cause insulin resistance, requiring higher levels of insulin in order to keep healthy blood sugar levels. Metformin (including Glucophage, Glumetza, and others) is often the first type of medication used to lower blood sugar levels for people with type 2 diabetes, acting to enhance insulin the action of insulin in cases of insulin resistance. This process allows glucose to enter the blood stream, reducing blood sugar levels. Metformin has been shown to deplete essential Vitamin B12 and Folic Acid in patients with type 2 (non-insulin-dependent) diabetes. When B12 and Folic Acid are depleted, other complications arise, such as increases in homocysteine levels. Due to Metformin disrupting a calcium dependent mechanism in the body, diabetic patients taking this medication are encouraged to supplement Vitamin B12 and Folic Acid. Furthermore, Metformin has also been shown to deplete CoQ10 in the body, leading to potential heart complications. What’s more, Metformin has been shown to deplete both calcium and Chromium levels in the body. Uptake of Vitamin B12, which relies on calcium availability in the body, is affected by Metformin. Thus, depletion of vitamin B12 can be reduced through supplementation of calcium. Chromium defficiency is common and may play a role in insulin resistance and dysglycemia. Supplementing the body with additional chromium can enhance insulin activity and glucose control. Chlorpropamide is a medication commonly prescribed to control blood sugar in adult onset, type 2 diabetes. It is sold in the U.S. under the brand name Diabinese. Chlorpropamide has been shown to deplete Coenzyme Q10. Coq10 is a naturally produced antioxidant necessary for cell growth and maintenance, and can also lead to heart problems. Our levels of Coenzyme Q10 decrease naturally as we age, a problem that can become especially problematic for patients with type 2 diabetes. Symptoms of coenzyme Q10 deficiency can vary widely from person-to-person, but commonly manifests in muscle pain, joint pain, and/or frequent headaches. 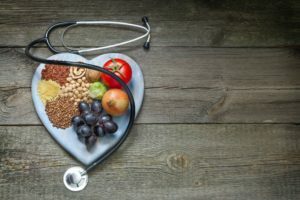 When Coq10 is depleted to chronically low levels, patients might experience heart failure, high blood pressure and chest pain – the treatment of which, as symptoms on their own, can deplete other nutrients. Coq10 is found naturally in meat, fish, and whole grains. However, you likely won’t be able to eat enough of these foods to move the needle significantly in terms of the levels of CoQ10 in your body. At Davis Islands Pharmacy, we offer high quality Coq10 supplements. CoQ10 supplements are generally considered safe with few side effects. That said, we recommend you consult your doctor regarding the use of CoQ10, particularly as it relates to the specific medications you’re taking. Many of these risks can be mitigated by ensuring your body is balanced in terms of essential vitamins and nutrients. 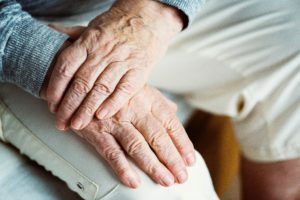 If you or a loved one is currently taking medications for the treatment of diabetes, it’s essential to assess nutrient depletion risks with respect to medications to avoid increased side-effects, future symptoms, or the development of co-morbid conditions. 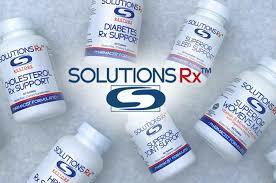 Consult with your physician or stop by the pharmacy and ask if Solutions Rx supplements may be right for you.